Argan Oil | Argan Oil Direct. 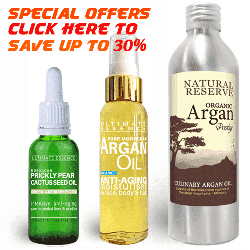 Buy and learn about Argan Oil for Skin, for Hair and for Eating. Women that grow up in the “far east” eat a diet rich in soy and tofu. 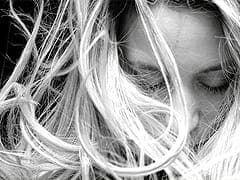 These women also enjoy much lower rates of all menopause symptoms than women in the “west”. Both Soy and Tofu contains Phytoestrogens a plant derived Oestogen in the body. In a 2009 study 30 postmenopausal women were given 100 mg/day of isoflavone-rich, concentrated soy extract for six months. The results were clear improvements in skin elasticity and collagen. Argan Oil is the moisturiser of choice for people with Acne Prone or “break-out” skin. 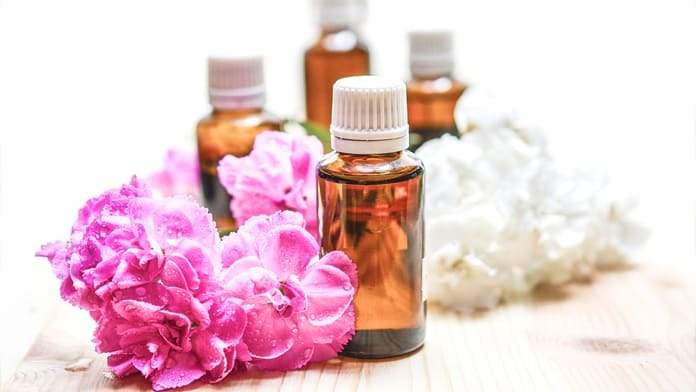 This is because unlike many creams and oils Argan Oil does not block pores and blocked pores are the principal cause of spots, blemishes and inflammation. Rich in Vitamin E Argan Oil combats skin damage from oxidation of serum being produced by the Propionibacterium Acnes bacteria. 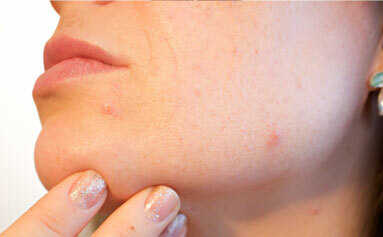 Furthermore, it has antiseptic and anti-inflammatory nutrients to help clean and disinfect pores. Argan Oil has been used for centuries to help maintain a naturally clear complexion. In Morocco pure Argan is used for its gentle lightening effect on dark spots to reduces dark skin marks and blemishes. But is there any scientific evidence to support this traditional belief that Argan Oil can lighten dark marks? So how can natural oils affect the production of melanin in the skin? Plant sterols in our diet and topical creams, such as Argan Oil, have amazing effects on the health of your skin. They occur in foods and once ingested are processed into substances that protect our skin from aging and regulate many other important functions our body. So, a healthy supply of phytosterols is essential if you want to maintain a healthy and youthful looking skin. Plant sterols are common in our foods. A recent documentary revealed that breast milk still contained traces of DDT, a pesticide, 30 years after it was banned! Scientists opinions differ. One side independant studies offer strong evidence for links between chemical contamination and diseases – particularly for children. On the other side studies industry funded groups and government departments usually conclude there is no evidence! It is a huge subject which is well outside the scope of our article. Here are 3 of the suspected risks with links to the full studies given below. Argan Oil has been traditionally used in Morocco to relieve symptoms of Arthritis. Cosmetic Argan Oil is used in combination with essential oils as a massage oil for pain relief. 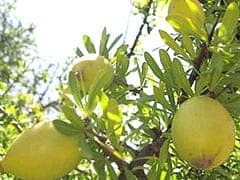 Culinary Argan Oil is eaten to combat joint inflammation. It is used as a dietary supplement for Arthritis because it is exceptionally rich in nutrients that help relieve inflammatory diseases. 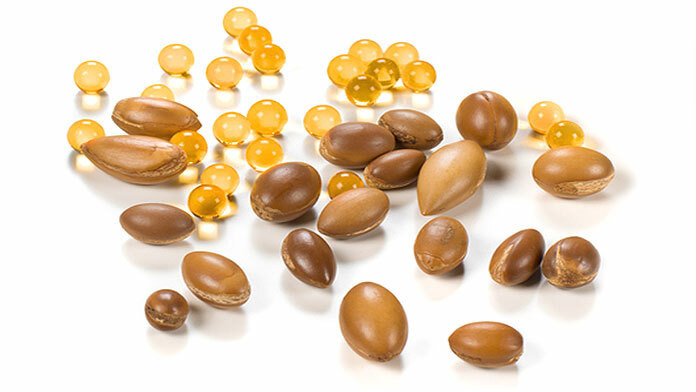 Argan Oil contains Triterpenoids, in particular butyrospermol.